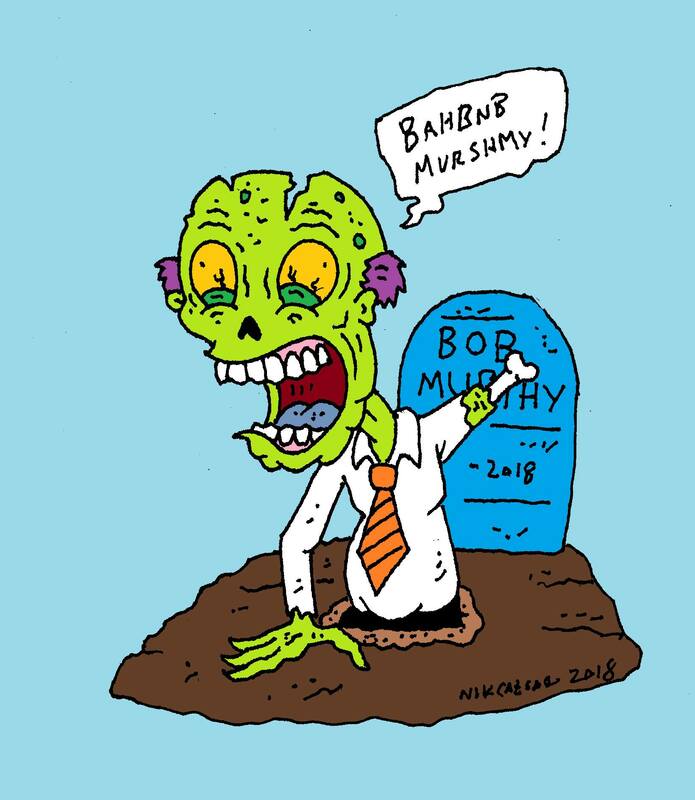 Here’s a live show brought to you by Sean L. It’s mostly a giant list of Craigslist calls, but we also attempt to finally talk to the infamous BOB MURPHY. Thanks for the after-intro music, Henrik! Epic fail of a show. So unfunny. Brad can do SO much better than THIS.